There is a great new show on the Syfy Channel at the moment called Hollywood Treasure. It is a reality show about current and future auctions at Profiles in History. 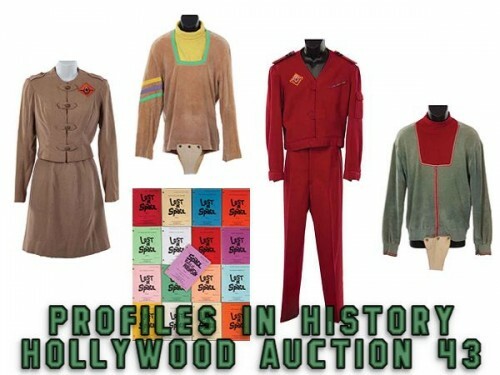 Profiles in History is a highly regarded Hollywood auction company that has sold many famous Irwin Allen props and costumes. Profiles in History has very kindly permitted us to showcase their Irwin Allen auctions in our galleries. 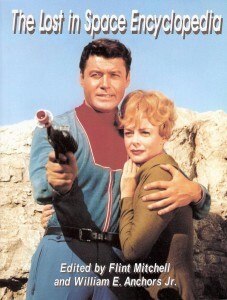 The upcoming Hollywood Auction #43 (17-18 December 2010) features a number of Irwin Allen items. More to follow on this shortly. Hollywood Treasure airs on SyFy Channel, Wednesday night 10pm. 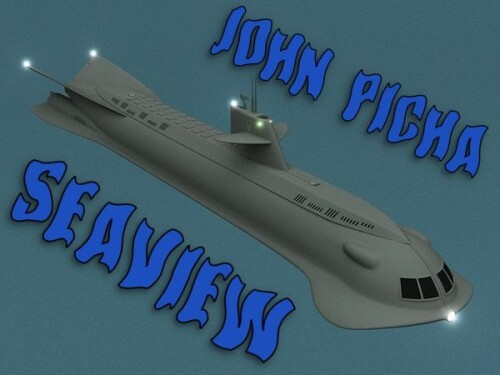 John Picha has created a new excellent 3D rendering of the Seaview to accompany the Flying Sub model. Revelation Films also now plan to release The Time Tunnel on DVD in the UK (PAL, Region 2). 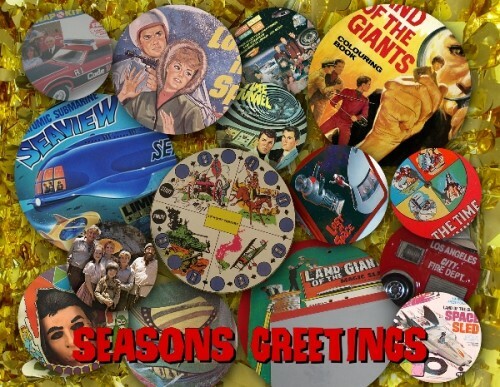 The first seasons of Land of the Giants and Voyage to the Bottom of the Sea are now due to be released on 28th March 2011.